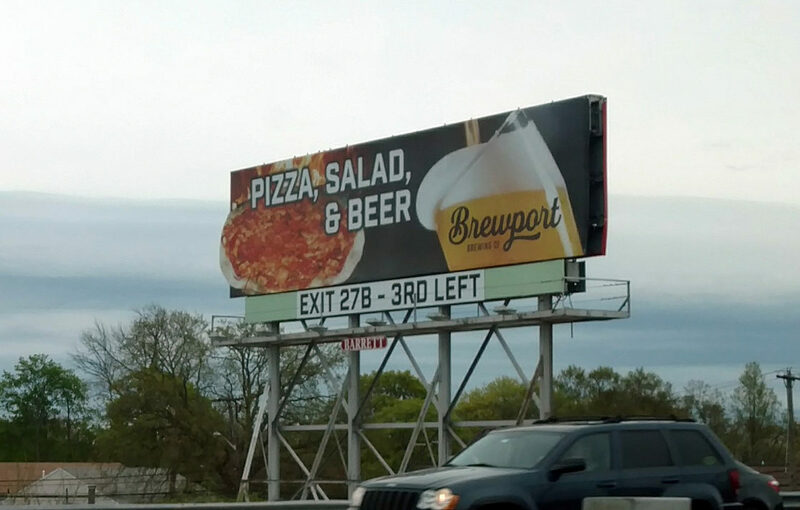 I am working with Brewport in Bridgeport, CT to help them with their billboard designs. Here is a static billboard as you’re heading southbound on I-95 near ext 30. There are also digital billboard designs as you head northboound. I will be updating the designs throughout the year.